G Adventures has launched discounts on all three of its Norway expedition cruises, offering 15 to 25 per cent off the once-in-a-lifetime adventures for Australian and New Zealand travellers. The adventure operator is encouraging travellers to book early on the trips, which depart in May 2017 to secure their preferred itinerary, date and cabin category. Adrian Piotto, Managing Director G Adventures Australia and New Zealand, says travelling Norway by ship is one of the best and most cost-effective ways to see the country. “Norway has long been popular with travellers from New Zealand and Australia because of the natural wonders the country has to offer. It is a stunning part of the world, and perfectly fitted for expedition cruising. These new itineraries offer travellers even more ways to explore Norway and with the added discounts it’s a budget friendly way to tick off a bucket list destination,” he said. 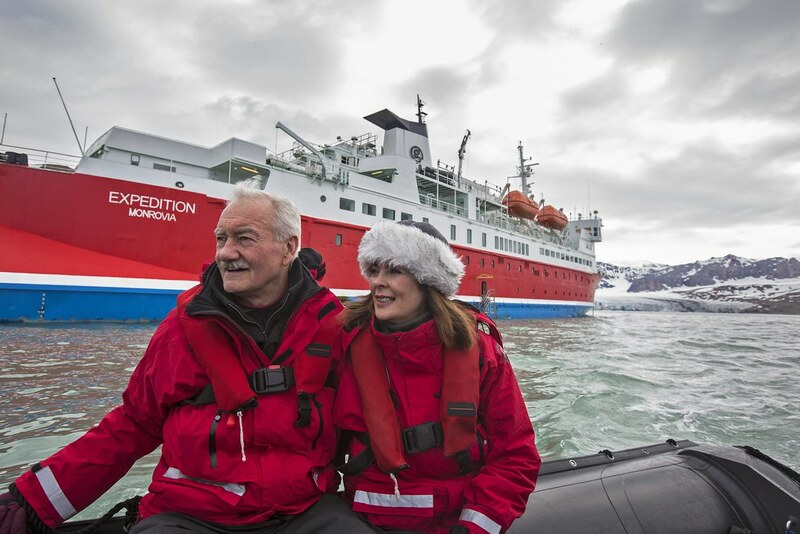 On board the G Expedition, travellers have the benefit of seeing the fjords in comfort, with G Adventures’ team of expert expedition guides there to provide a greater understanding of the nature and wildlife in the area. Agents and travellers must book by December 14 to take advantage of the discounts, with 25 per cent off Cruise the Norwegian Fjords – Tromsø to Bergen and 15 per cent off Scottish Highlands and Norwegian Fjords and Norwegian Fjords and Polar Bears of Spitsbergen itineraries departing between May 11, 2017 and August 11, 2017.